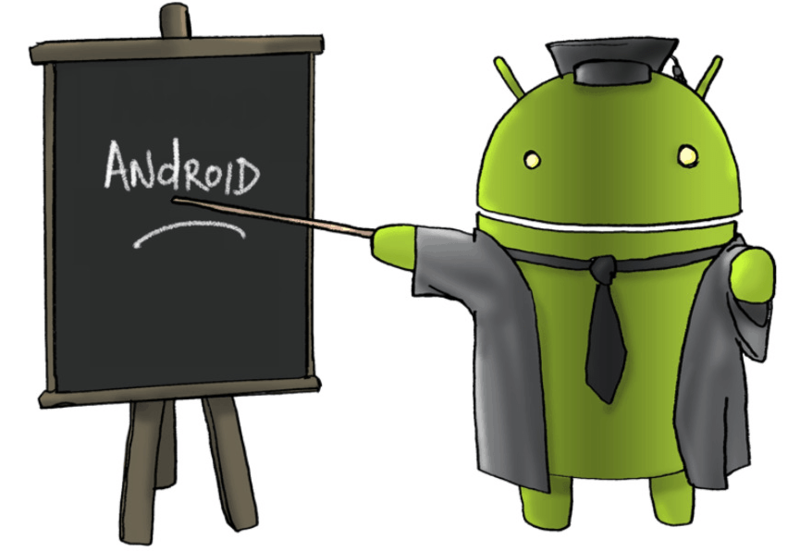 Here at groovyAndroid, we’re passionate about Android mobile technologies and making this groovy technology available and easy to understand for everyone. We aren’t just okay with pushing the boundaries of what mobile devices are capable of, we encourage it. groovyAndroid is an online community and knowledge-base created by the team at groovyPost.com — Android and tech enthusiasts from all over the world. We each share the same goal and the same passion for the evolving technological world. Through our technical tutorials, tips, reviews and chatter… we bring our information and expertise to you. Through our community forums, we help you troubleshoot your problems and join together with other experts to solve even more advanced issues. So welcome to the site! We hope you stick around, comment and participate in our new community!